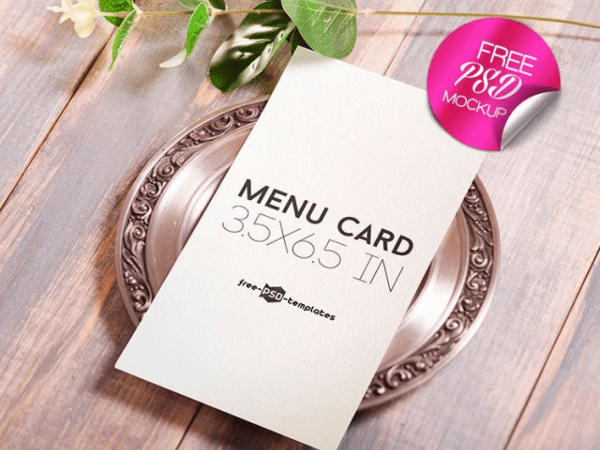 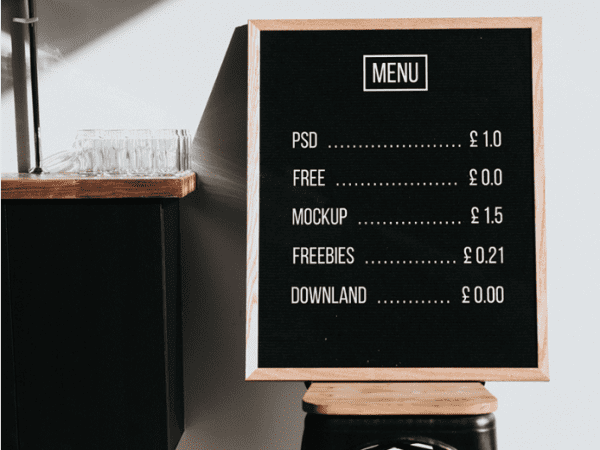 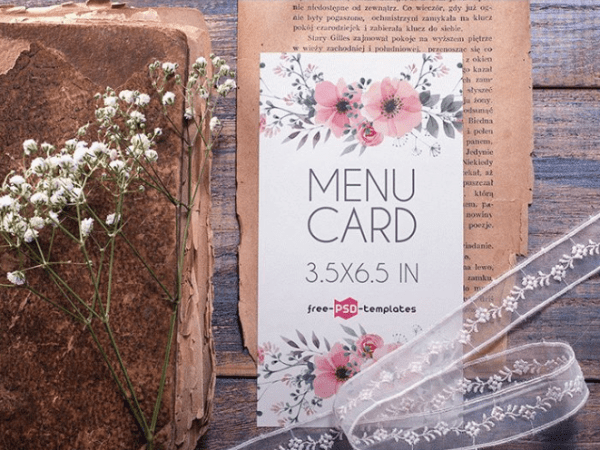 Add this Menu Card Mockup PSD Template to your freebies collection and use it to make your products more unique and outstanding. 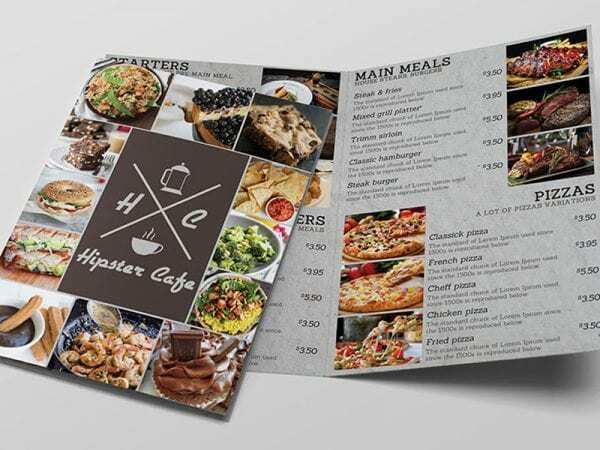 It’s fully layered and well organized. 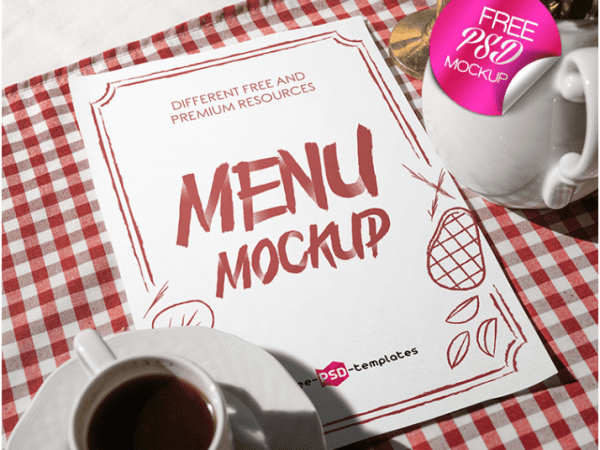 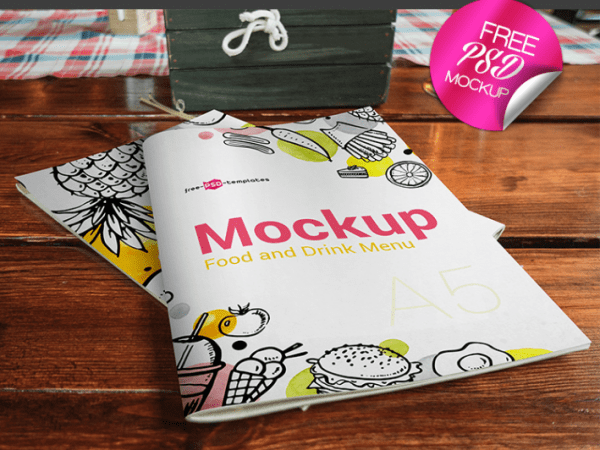 Today we’re very happy to share with you an amazing Free Restaurant Menu PSD Template. 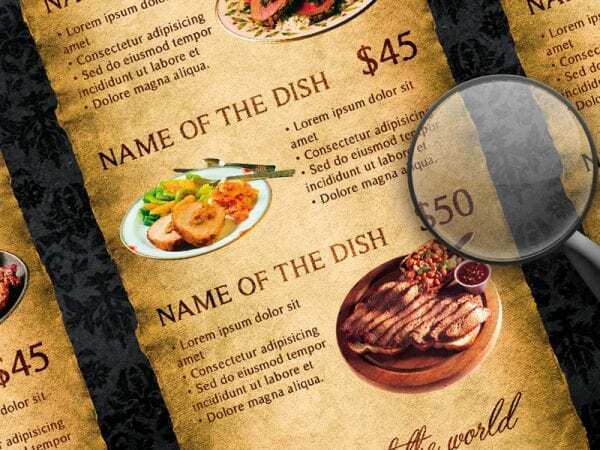 It’s very easy to edit and well organized. 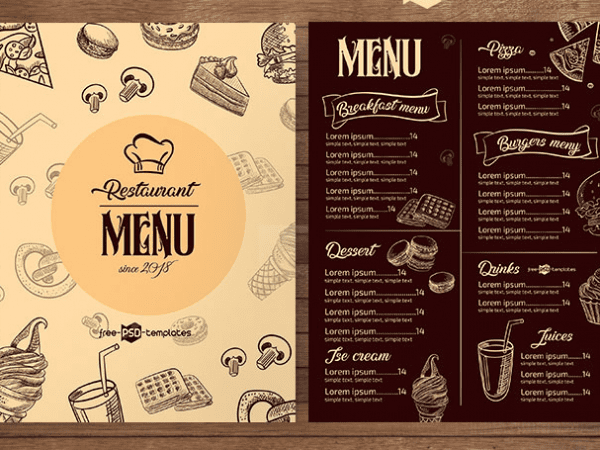 GRILL MENU is a modern and clean Free Mockup. 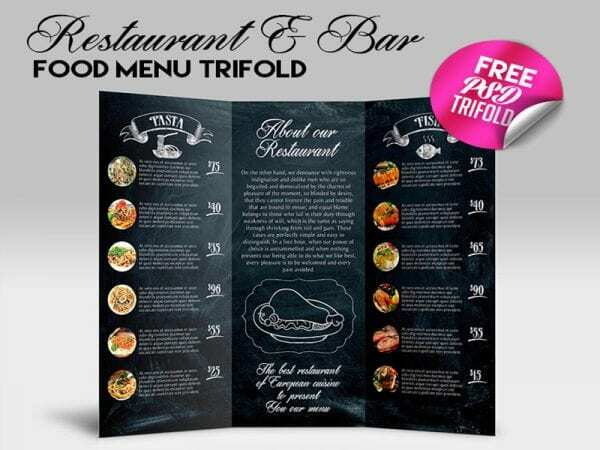 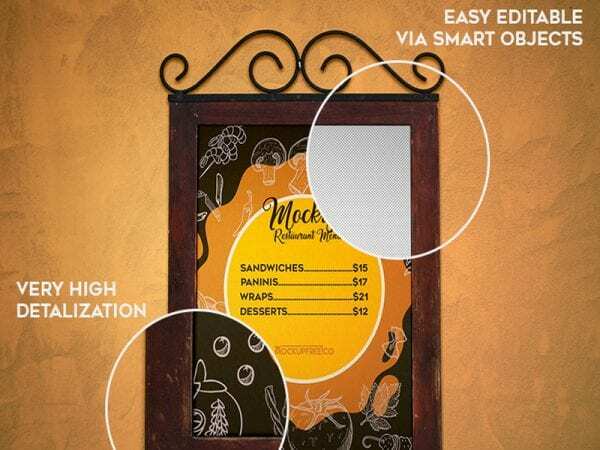 This menu is great for cafes, restaurants, for promoting your business ideas and inviting guest.